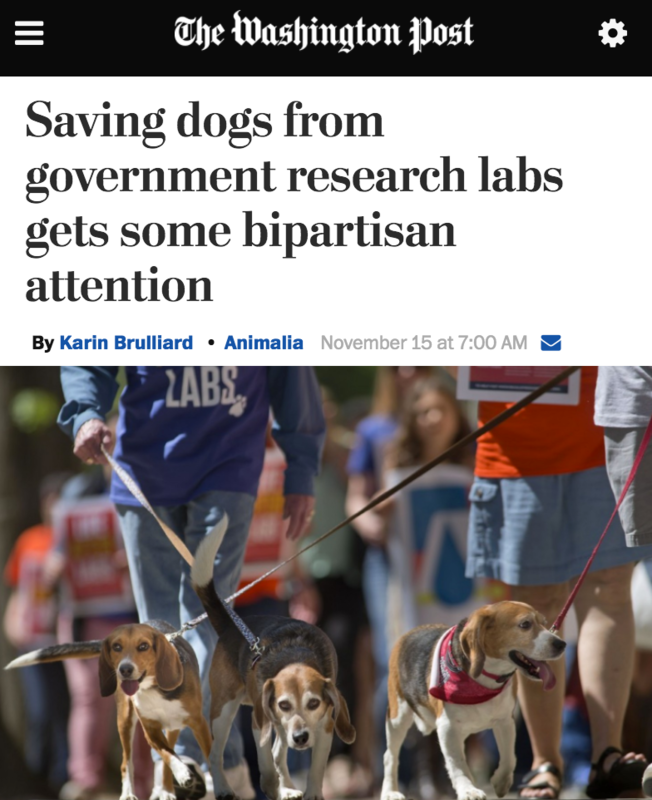 Last week, WCW blew the lid off of secretive and wasteful government experiments on dogs with our new Spending to Death investigative report and launched our bipartisan advocacy campaign to end these abuses at a standing-room-only Congressional briefing co-hosted by Republican and Democrat members of Congress. 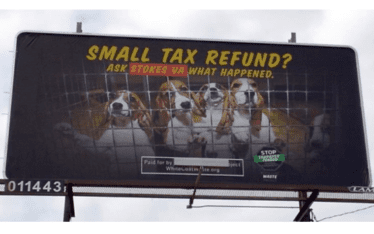 Our novel approach to ending forced taxpayer-funded experiments on dogs and other animals has been making waves and has garnered positive coverage in some of the most influential media outlets in the world. 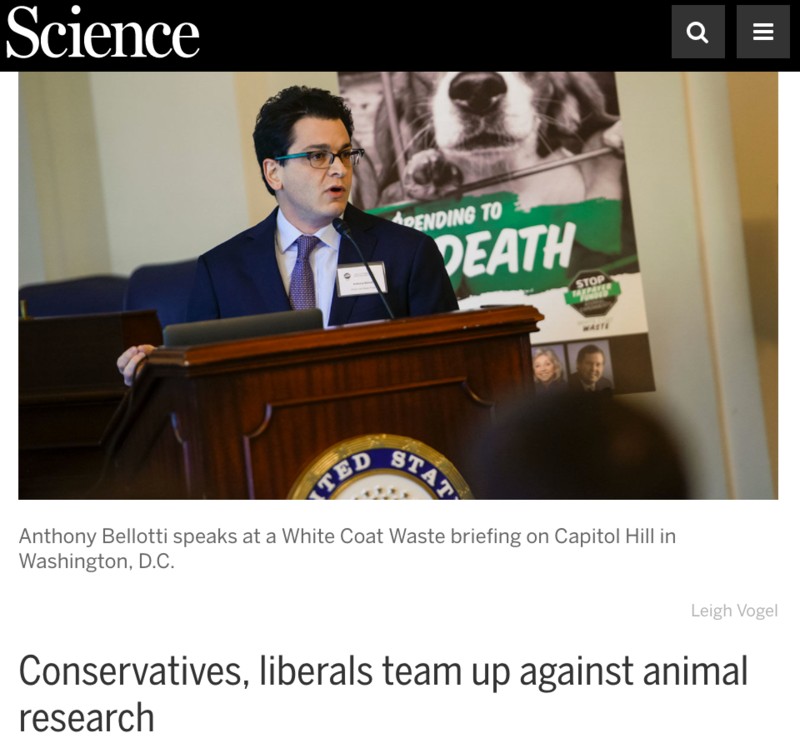 White Coat Waste [is] a new, unlikely coalition of fiscal conservatives and liberal activists that aims to end federal funding for research involving dogs and other animals by targeting people’s pocketbooks in addition to their heartstrings. Here is full-text of the article. None of this would be possible without your generosity and support. Please consider making a tax-deductible donation that will be DOUBLED up to $200,000 by the Greenbaum Foundation. please this is so wrong and no need. how do you sleep at night and could you look at these sweet faces and hurt them for no good reason. we need not to test on them anymore. i beg of you to put a stop to this it is so morally wrong. they were not put on this earth for humans to hurt them as well as any animals for that fact. what is this human race coming too. leave the animals alone PLEASE!!!!! Dogs don’t deserve this kind of treatment! I can’t believe they use taxpayers’ dollars for this! PRETTY FACE TO US AND AN UGLY HEART BEHIND OUR BACKS. SECRETS AND CORRUPTION. USING OR TAKING LIFE FROM ANIMALS IS A CRIME AND WHEN I SEE A GOV. 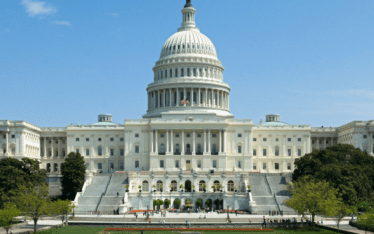 WHO PUTS AND END TO IT….THEN I WILL TRUST ….GOES FOR THE TORTURE OF FARM ANIMALS AS WELL….GUTLESS FOLLOWERS…ALL OF THEM! 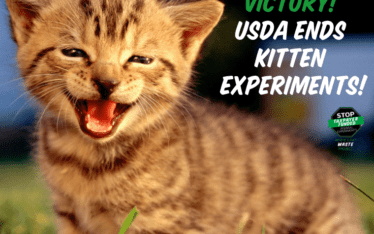 This is barbaric cruelty to animals, which has no purpose and is sadistic and wasteful of U.S. money. And it is hidden from the public. It must be stopped immediately. I will speak out about this horrific torture in every way I can. I went to see Libby Pharmeceuticals in 1971, they were using Beagles then also rabbits. I’m tired of the ole excuse it will prevent human deaths. This has been going on far too long. Stop the insane abuse of animals.